Developing a website is one of the crucial things to do after the completion of the designing process. Learn how to develop a website using PHP & MYSQL, how you can create databases and how to integrate them with HTML. Get in-depth knowledge of Core PHP on live projects..
King of Digital Marketing solves your business problems with Digital Solution Experiences. 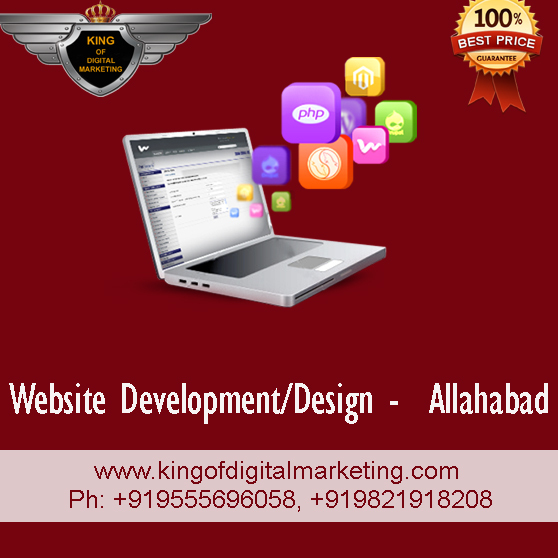 We at Allahabad create websites and android applications that drive measurable change and help our clients' businesses to grow. Let us help yours! 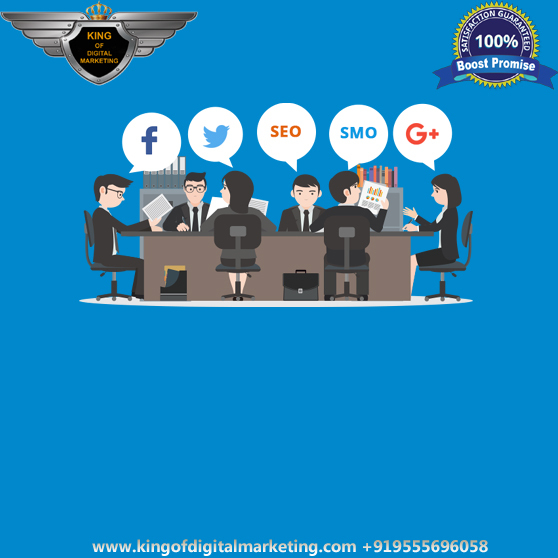 We want a chance to serve for your business and see the height of your business after availing our web design and development services along with our Digital Marketing Services. 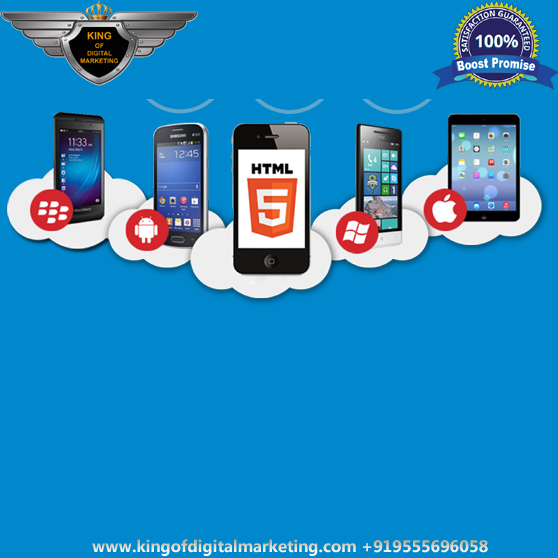 We offer an extensive variety of Digital Marketing and Web Development Services. 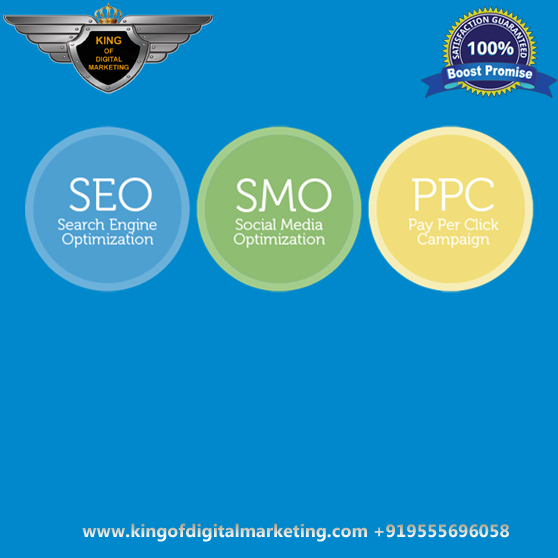 Our works incorporate website designing, web development, web promotion SEO and making Social media presence, and more. 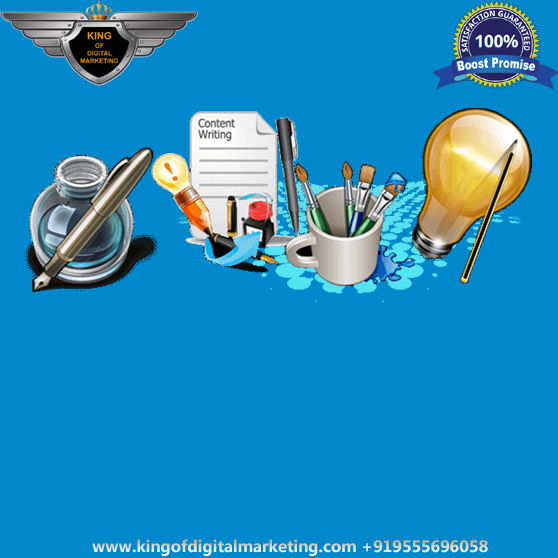 If you are running a business then promote your business, products and services with a custom advanced website design, created for your brand and promoted to your target market. 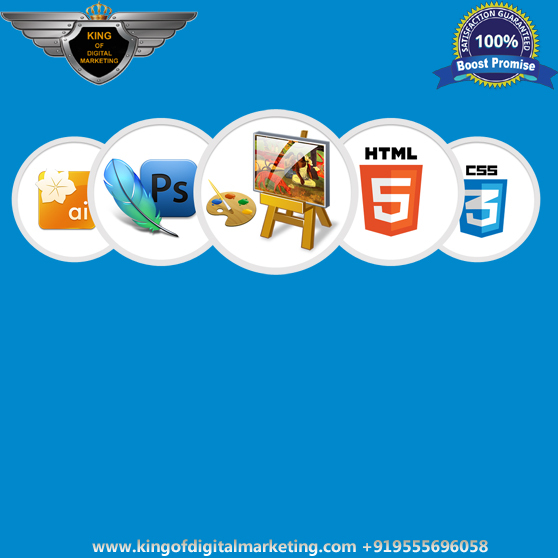 Select a website design plan to suit your requirement. When request is finished you will be allotted a web designer who will email you a short soliciting an arrangement from general inquiries regarding the hues, pages and configuration style. 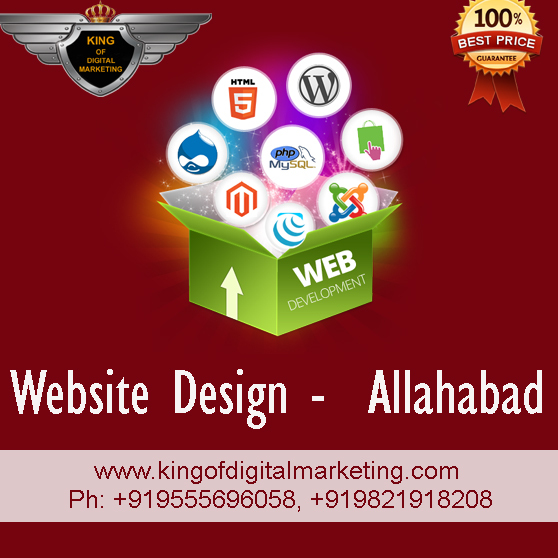 Our designer will start designing your website after project manager have received your all required information regarding website design. Our design team will collaborate to design your eye-catching website. As soon as we get your feedback of design and feedback goes positive then we goes to host it live. After successfully run of website we give you all admin details of your website by which you can access anytime into your website. 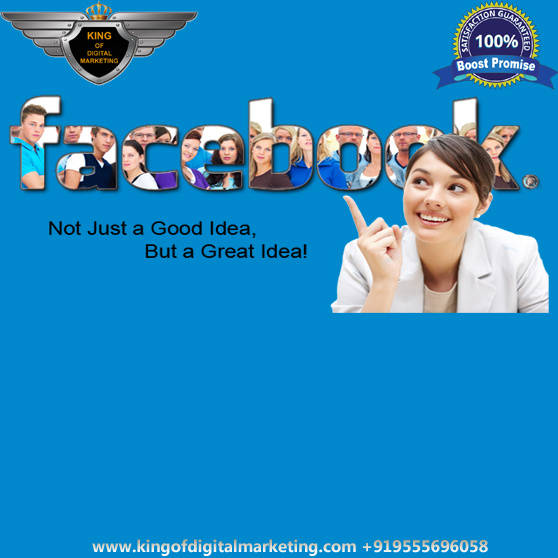 You can be able to change website design yourself accordingly.